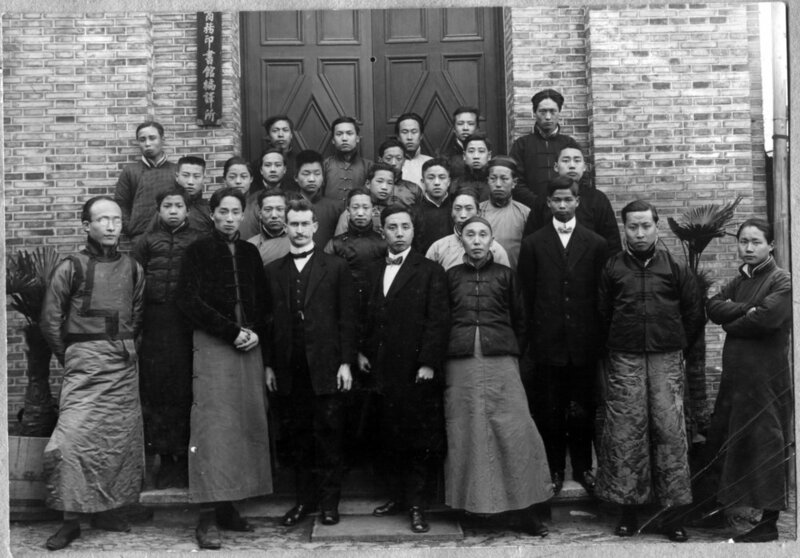 Francis Eugene Stafford (1884-1938) was an American missionary who spent some time in China in the first half of the twentieth century. 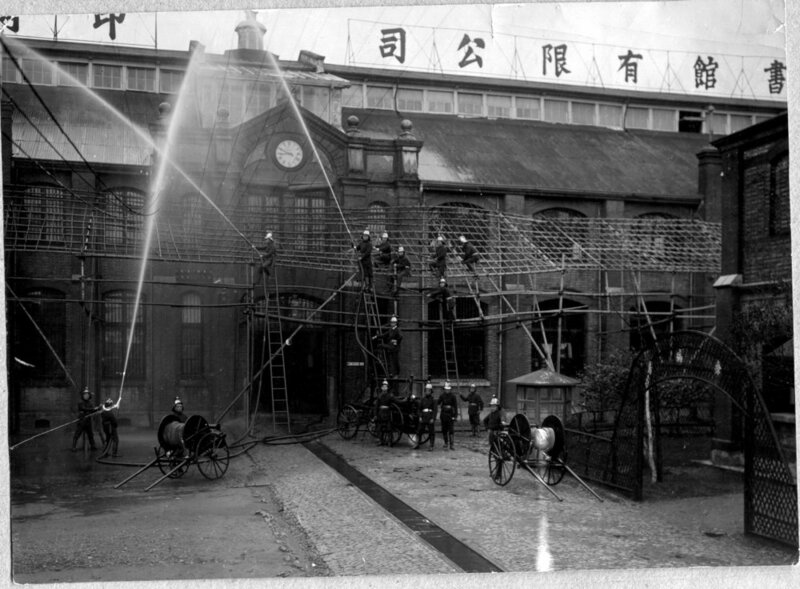 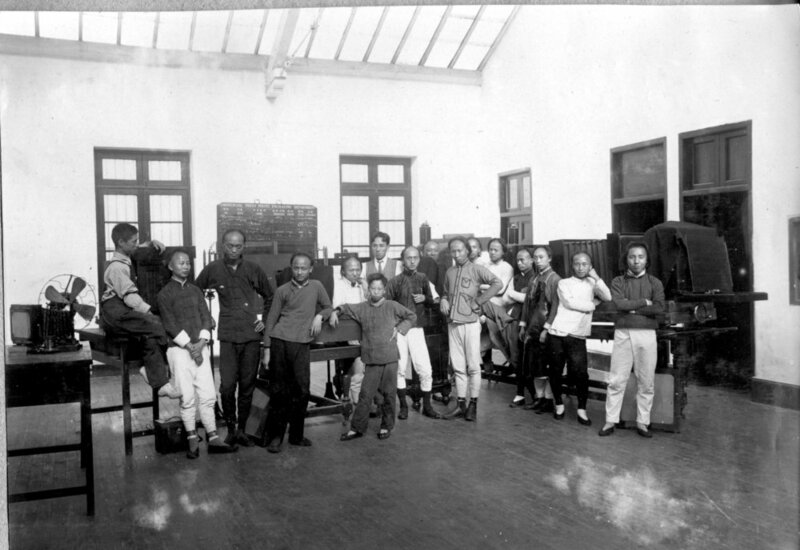 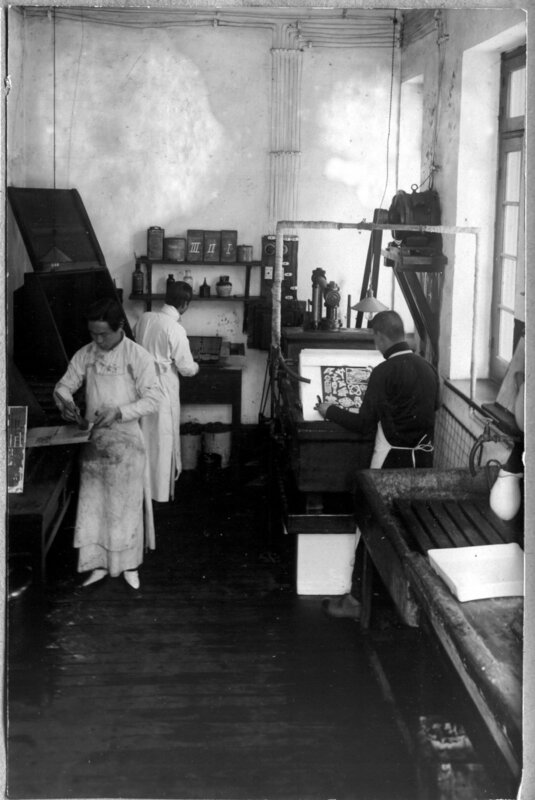 From 1909 to 1915, the Commercial Press of Shanghai appointed him as manager of the photo-engraving department. 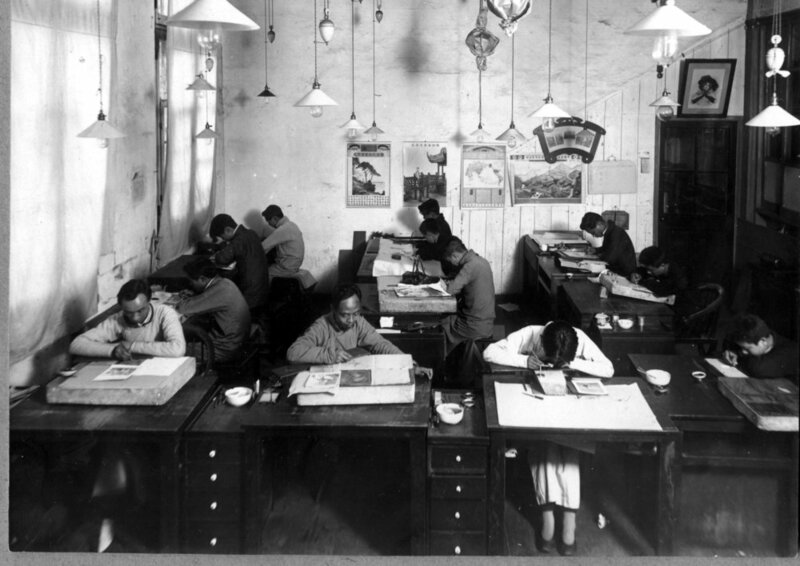 The Commercial Press of Shanghai was one of the three leading corporate publishers in China at that time. 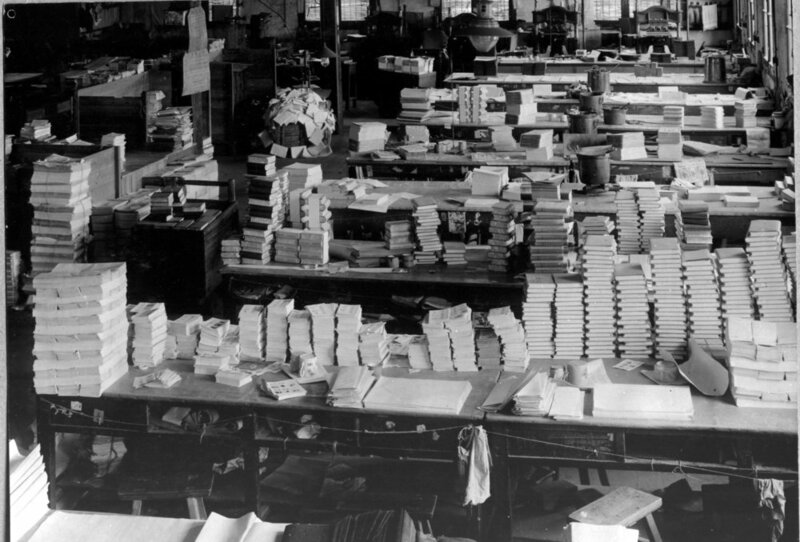 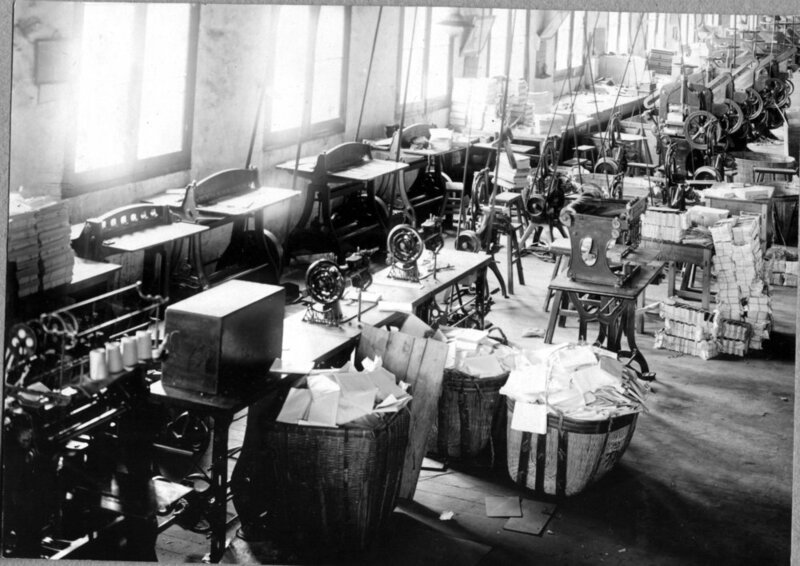 Founded in 1897, this publishing house was best known for its widespread school textbooks but also for its endeavour to produce refined photo-books making use of the most up-to-date equipment and printing processes. 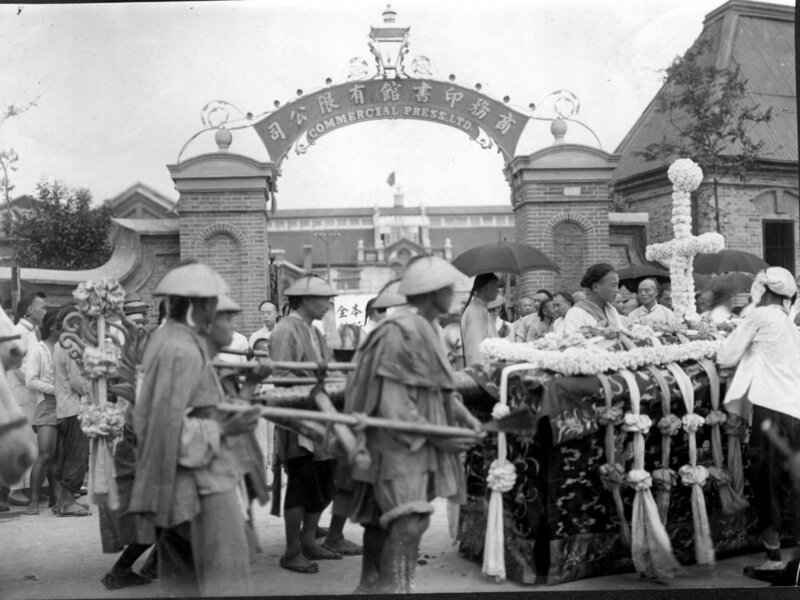 Today a great number of Stafford’s photographs and albums are held at Stanford University Libraries.